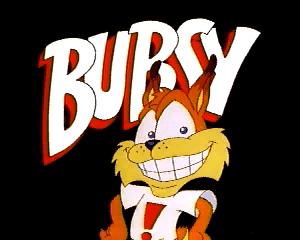 Bubsy was marketed as the next big video game mascot in the 90s and contrary to revisionist history, he was actually popular, fairly liked and well reviewed. Seen as a joke now thanks to many ‘angry’ reviewers at least he has the honor of being propped up as the a worthy rival of both Mario and Sonic the Hedgehog, and just like those two Bubsy had a cartoon, well a pilot. The show never got a full run so it’s hard to judge form a pilot that sometimes just want to implement every idea they want to eventually flesh out on the show. 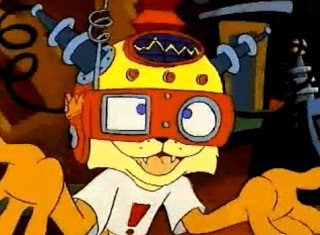 The actual pilot is alright for the time, sure if you try to look at it as an adult now it might not seem that way but looking it with the context of the time it really wasn’t bad by any means and it was just more of what we were getting in the early 90s. It might not have done anything particularly interesting nor new but it’s alright, I’m not sure if the character really had the potential to be the next iconic mascot and compete with the Mario and Sonic cartoons or video games as he was billed to be he did have the ‘tude to get my attention as a little kid. 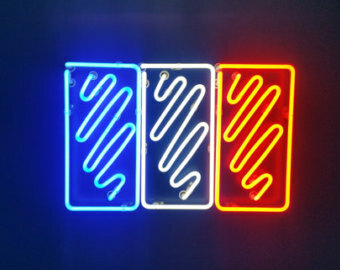 The catchphrase What Could possibly go wrong?” is indeed said many times but it’s far from annoying, we get to see them use that “new” technology which is Virtual Reality and well after a few roadkill armadillo jokes you’re left with a piece of gaming history. 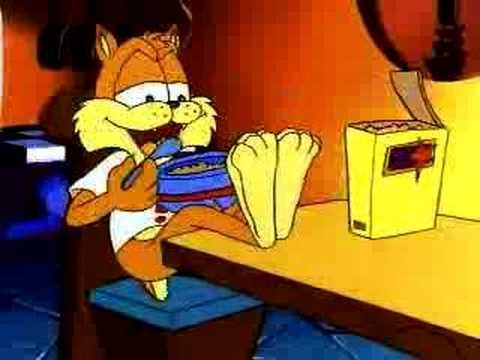 In some ways Bubsy actually succeeded in feeling more like a cartoon than Sonic The Hedgehog and the Mario trilogy cartoons ever did.